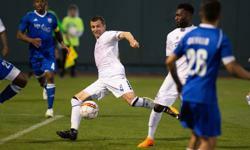 The Colorado Springs Switchbacks FC got a convincing road win as they defeated Reno 1868 FC 4-0 at Greater Nevada Field. Coming off a strong 2-1 win at home against Rio Grande Valley, the Switchbacks headed to Reno looking to end their away woes. Both sides got off to a strong start, with opportunities on both sides. The Switchbacks got on the board first as an own goal by Luis Felipe Fernandes, gave the Switchbacks a 1-0 lead in the 18th minute. Aj Ajeakwa would double it just minutes later as he headed home a cross from Luke Vercollone in the 25th-minute to give the Switchbacks their first goal since the run of play since the 25th-minute of the home opener, also scored by Aj Ajeakwa. Moise Pouaty also came up with a couple of crucial saves to keep Reno out of the back of the net heading into halftime. 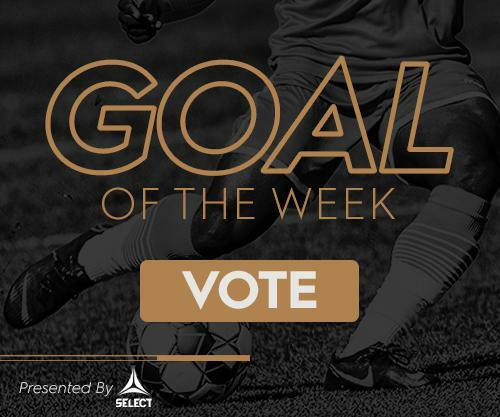 Luke Vercollone got off to a quick start in the second half, scoring a Goal of the Week contender as he blasted one into the far post to give the Switchbacks a 3-0 lead. The Switchbacks continued to dominate possession as the second half progress. The Switchbacks made it 4-0 as Jamal Jack headed home a Josh Suggs corner to open up his Switchbacks scoring account. Reno got a handful of late opportunities, including a goal that was called back for offside, but the Switchbacks held firm and Moise Pouaty would earn his first clean sheet of the season, the team's first since their season opener at home against LA. The Switchbacks will now head to Sacramento to face Sacramento Republic FC in the ESPN Game of the Week featured on ESPN3. The Switchbacks will return home to face Seattle Sounders FC 2 for 90's Night with the second piece of the poster series puzzle courtesy of The Gazette. Tickets start at just $12 and are available here. Fans 21 and older can get $1 beer the first 30 minutes when gates open at 5:00 PM.